The fastest route from ideas to launch. Package Your Knowledge & Experience Into An Online Business. 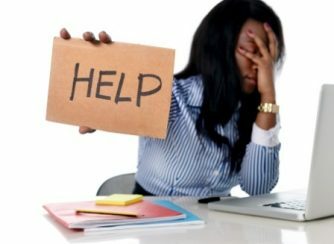 Many of you walk away or give up on your dream of owning a business and putting it online because your believe stepping into the online world and doing it well is beyond the scope of your abilities, when all you really need to get started is a working knowledge, In other words to know how to make something work without needing a deeper understanding of why it works. As long as you can use the relevant tools at your disposal, in your business, on a daily basis that’s all you need. Even if you dont know how to do everything with these tools having a working knowledge means you can blend that with your ideas and expertise to create a functioning online business. What if all the confusion could be wiped away in 1 day? > Having me by your side to support you and bring your ideas to life. > Get past those self limiting beliefs that have kept you stuck until now. > Discover the smart cuts that get you out of overwhelm and into productivity. > Tap into your growth mind set and stand in your true value. > Learn the top 5 strategies that help you create and launch your business faster. So Why Isn’t Everyone Offering This Training? There’s a combination of things you must put together to get up and running, starting with what you need to know. Many coaches are absolute experts in a single subject and are damn good at what they do but heres the rub; they don’t offer the basic combination of the top 5 elements you’ll need to get started. My guess is, as a beginner you won’t want to waste time going deep into single subjects when a working knowledge will get you there quicker. I only ever used 20% of all I’ve learned to get my business set up and out the gate ( the 80/20 principle) that’s why I decided to level the playing field and create a class which teaches that vital 20%. Why learn it all when some gets better results? Because until now you didn’t know that some was an alternative or even available to you. Now that you do, are you ready to learn exactly what it takes to get set up and out the gate and have some fun while you’re doing it? this one to one accelerated learning experience shares how to create and set up your business faster that if you continue to work on your own and struggle by yourself. Using a combination of templates, workbooks and face to face discussion along with my intuitive coaching, I’ll walk you through an easy to follow need to know system, that you can begin implementing from day one. The focus is on you from start to finish. There are no others present to rain on your parade, drown out your voice or hijack your business ideas. And there’s none of that wait your turn you get with group work. You’ll have my dedicated support and undivided attention from beginning to end. > Listen to what you want. > Find out where you’re at. > Identify what you need. > Help you map out your forward path. Follow my 5 step system and by the end of the day you’ll walk away with your very own “you print”! Who Is The Fast Class For? Could you be the ideal candidate? The Fast Class is for women like you who want to combine your passion, purpose and expertise and use these gifts to create a service based business you love. Your current situation is unclear because you have no idea where to start or you have some ideas with no clarity or maybe you’ve made a start and you’ve become unstuck. Whatever your circumstances chances are your coming into this at entry level and you’re after some much needed support. > You’re tired of chasing your tail. > Your time is precious and you need to act fast. > You don’t want to commit to a 30, 60 or 90 day programme. > You’re transitioning from the corporate world and a 1 day class suits you fine. > You have other commitments, time is scarce. > Scheduling 1 full day into your busy calendar sounds like a good fit for you. > You want to take action now and get this done. > You’ve done some work now its time to put things in the right order. > Having someone walk you through this feels right for you. > You don’t want anyone to know you’re doing this until it’s done. > You wan’t an immersive, transformative experience, with you as the only item on the agenda. Unique to you The Fast Class provides a 5 step plan for turning your knowledge and experience into a business and putting it online. It focuses on creating a solid foundation on which to build and grow your business. 1.You won’t have to circle back and be forever putting things right. 2. You wont waste time and money on training you don’t understand and can’t implement. 3. Going forward, now that you’ve learned the fundamentals; when the time comes to up level your business you’ll be ready for it. Why should you follow the system? I’ve taken years of trial and error, sifted out the excess and condensed that down into an easy to follow system. One that shows you how to create and set up your online business in a way that gets you out of the gate faster than if you continue to struggle on your own. There are 5 modules in the fast class. Learned and implemented together these form the bedrock of your new business. 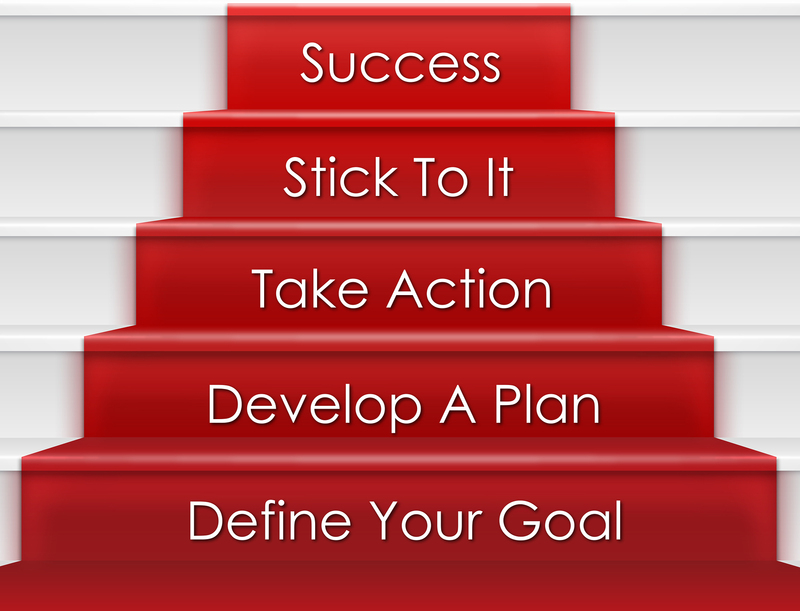 So far your life’s journey has been paved with success and setbacks together with highs and lows. By now you’ve gathered experience, knowledge and expertise and probably some painfully gained wisdom along the way. Somewhere in your story and because of the life you’ve lived so far; the seeds of your new business have already been sown, that’s why you’re on this page. In this module we look at this together, find out what it is you want and how I can help you get it. It sets the scene for your onward lifestyle and business journey. Feel liberated as you unburden yourself of long held goals and desires. Get emotional ( if you want to) as you dig deep into what’s been holding you back. Be surprised when you get right down to it and discover what it is you really want. Be excited your on your way at last……..
> Evaluate your unique talents. Get past your fear of failure. Stop comparing yourself to others. > Learn how staying in your own lane removes barriers to progress. > Create a heart centred plan to help you get really clear on your lifestyle and business goals. This is a fluid document with you as the self author and instead of it being left on the shelf as most traditional business plans are, your’s can be continually updated as you keep hitting those milestones. Avoid website shame: Forget bells and whistles. Plan a website that works and gets you clients. This is the absolute keystone of your business and yet if I had a penny for every business owner that had to circle back and repeat this step over and over because they hadn’t given it the time or consideration required, I’d be a gazillionaire. 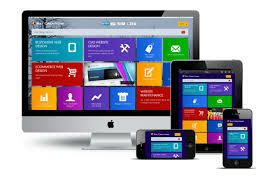 For a service based business your website is the shop window that tells your story. These days everything to do with your business either begins, ends or intersects at your website. There’s no getting away from it. Image, branding, social media sales, products, information, marketing, blog, reputation, trust and more, all live there. Regardless of how your prospects heard about you, ultimately they will visit your website before they buy or book your services. It’s what people do. Remember it takes six seconds to create a first impression if it’s the wrong impression…….. they’re gone! This statement is not true and I hate to see these misleading ads because I know that somewhere out there another well intentioned, unsuspecting beginner, is going to believe it. Honestly even the most experienced tech heads would have trouble building a functioning website in 5 minutes. What you can make in 5 minutes is a mess by putting up a low grade website which sends out a message suggesting a low grade service to match. Your website will cost a lot less if you plan it first. Start by finding out what you need, what goes where and what tools are available to you. This way you’ll have a plan in place before you build your site or have someone build it for you and apart from seriously up levelling your credibility, a well planned site will save you a lot of mispent time and money. 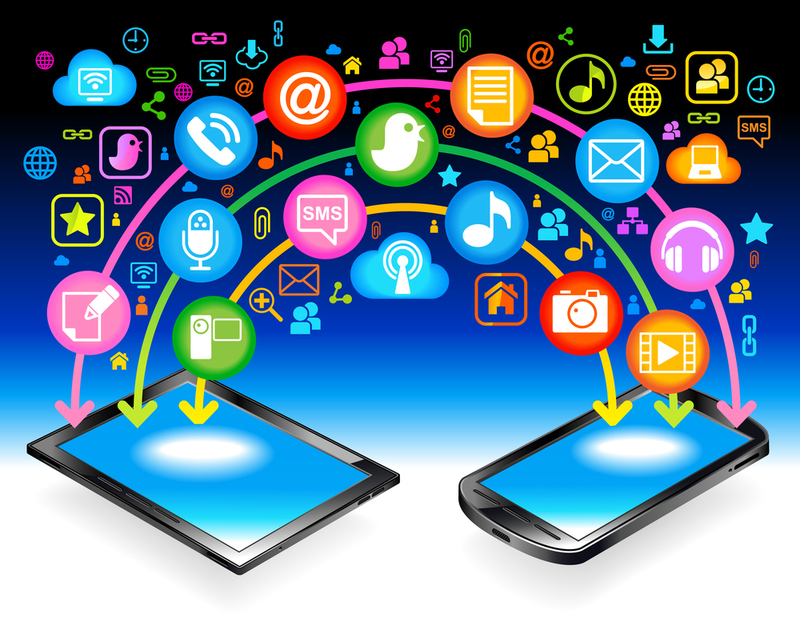 It’s easy to become overwhelmed by the number of social media platforms out there. When you see some of the numbers ( followers) others have you wonder how can I achieve that? In the first place it’s better to avoid trying to rack up vanity numbers which often represent followers without any meaningful engagement and unless you’re of celebrity status vanity numbers are meaningless. 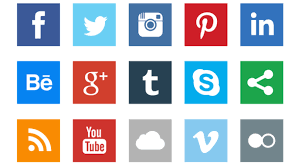 Its important your social media choices relate to your overarching business goals. As a beginner you’re looking to gain trust and confidence among your potential customers and in order to this you should build and grow your social media presence from the ground up. This takes time and like everything else there’s the hard way and then there’s an easier way. How do you feel about online marketing? Do you know what it is? Are you overwhelmed by the number of options available to you? Are you keen to get in the game but continue to sit on the side lines because you’re confused about where to start? No worries these are common problems. As with anything else knowing what to do along with practice and consistency will lead to your online marketing success however as a beginner its about knowing where to start, what tools and strategies to use and how to implement them. You’ll start seeing more customers and connections and like everything else for a newbie there’s no need to feel overwhelmed as long as you start small and scale up over time. > Why you need to market online. This is about connecting with those customers who are already searching and shopping online. > 5 ways to use the internet to grow your business. Begin with the easiest and most cost effective. > Set your marketing goals. Which ones do you set. What to do once you’ve reached them. > Measuring your marketing results. What should you measure and how do you best use the results. The first 4 modules combined give you the working knowledge you need to create your business and take it online. Now we’ve done the work we can bring it all together. No two you prints are ever the same and while there may be some similarities among my clients wants and needs, the outcomes of your day are exclusively tailored to your business. You’re about to do something amazing and for once in your life it’s all about you! It’s my absolute pleasure to work 1 to 1 with you. 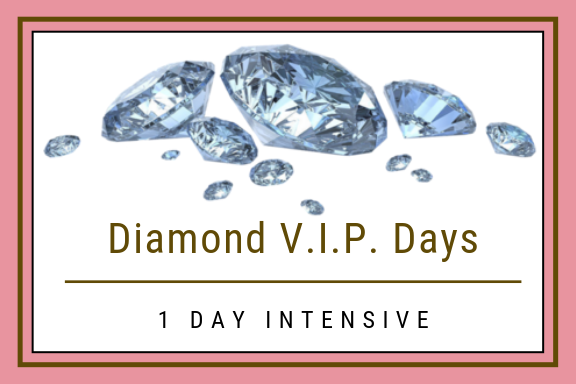 Packed with practical strategies, tips and advice you can begin implementing from day 1, my diamond V.I.P. day is as exciting for me to deliver as it is for you to receive and I love that. Aside from the modules covered you’ll be amazed by how many other things come up for you once we get going. As my private client you have a direct route into what I know, all of which I’m happy to generously share with you. You will only ever get that from me in a 1 to 1 situation. Know that on the day you will enjoy my undivided attention and dedicated support without any distractions. If you have a question that’s not in the course description ask me anyway. 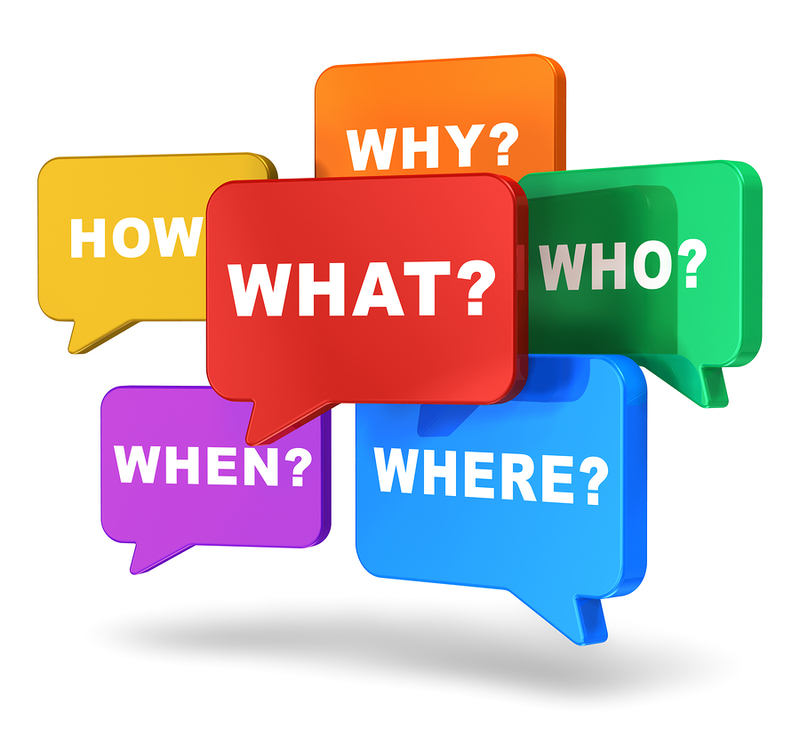 New questions help me to provide an even better service while allowing you to be fabulously spontaneous. And we’ll have fun while we plan you future path. Another integral part of my service is flexibility. > Breakthrough the fear and self limiting beliefs that are keeping you from creating your online business. > Build a realistic vision of your business and lifestyle goals. > Get on the spot answers to your questions and concerns. > Understand and implement the top 5 tools and strategies to get you set up and out of the gate faster. > I won’t try to persuade you to start a business, that’s not what I do. If you require persuasion this is not the right fit for you. The women who use my service already know they want a business and either have an idea in mind or in some cases, have made start. > I won’t tell you what to do. I will however provide solutions and strategies that fit with what you tell me you want and what in my experience, will work for you. > I won’t do the work for you, I’ll do it with you. Where Do You Go Fom Here? Now you’ve had a glimpse into my Diamond V.I.P. Day ( The Fast Class) you can choose to do nothing, which means nothing will change, or you can choose to make the investment in yourself and work exclusively with someone who’s already done what you want to do. Option 1 – In Person. Meet me online from the best room in the house…….. yours! We’ll connect via Zoom, it’s easy you just click an access link to join me on the day and we’ll be able to see and hear each other throughout. Across the day we’ll stop for lunch and short comfort breaks.